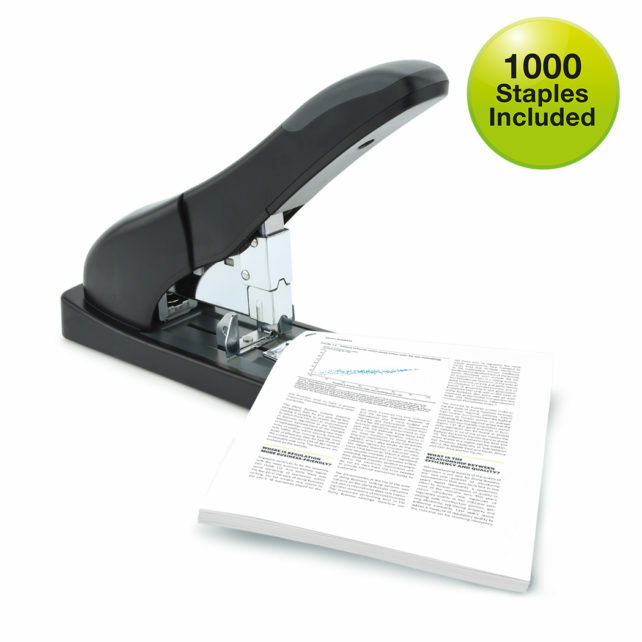 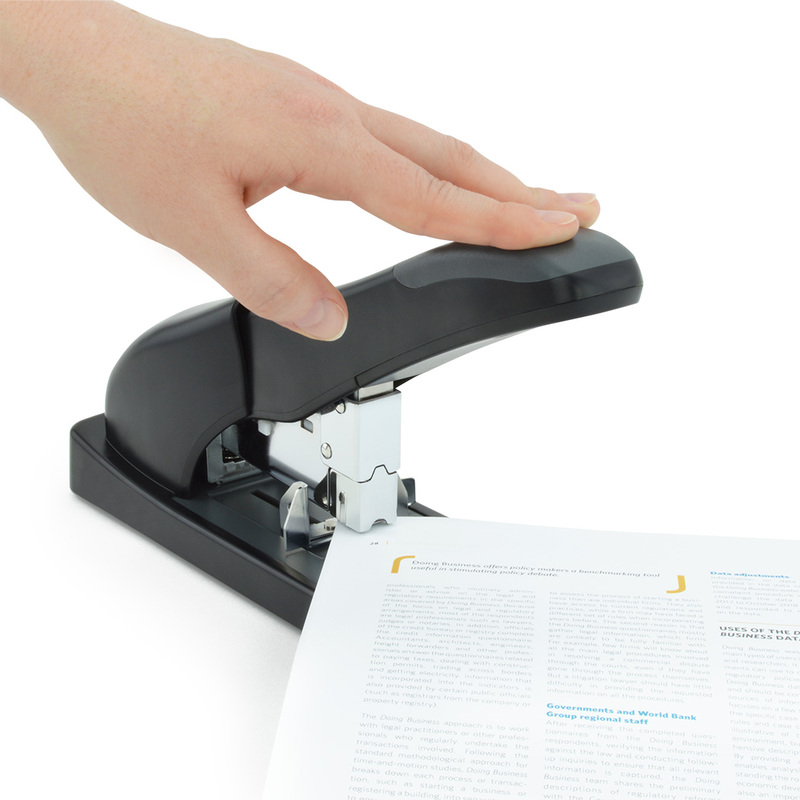 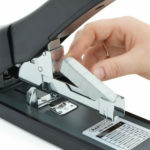 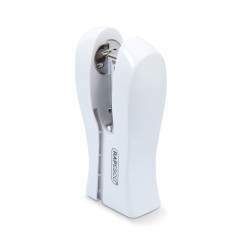 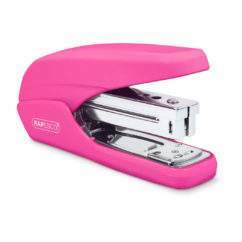 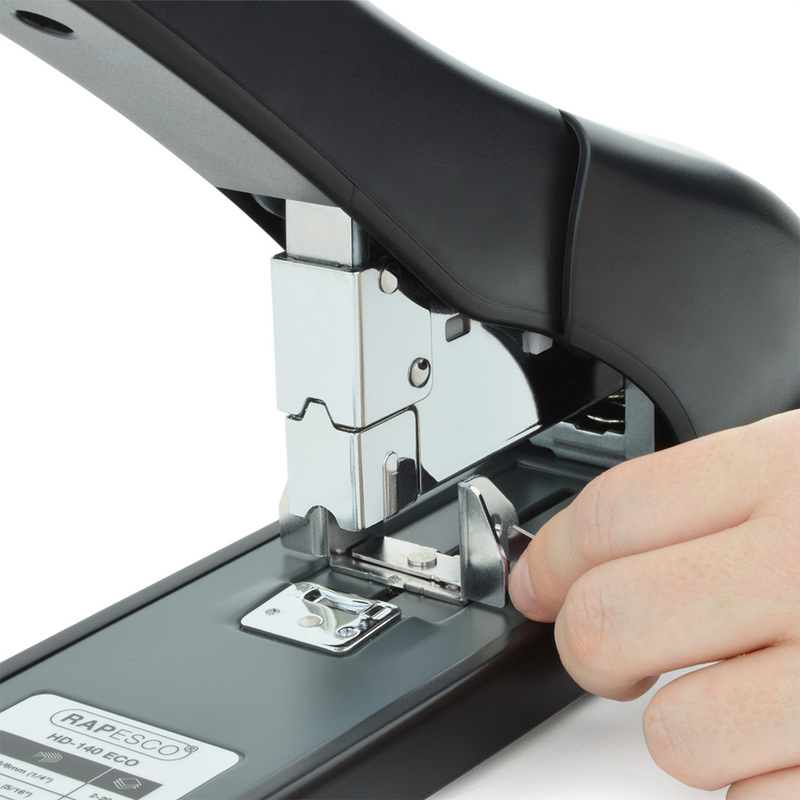 The ECO HD-140 Heavy Duty Stapler takes the effort out of stapling up to 140 sheets (80gsm). 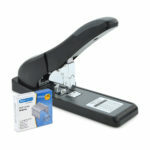 This powerful stapler is finished in an attractive black finish. 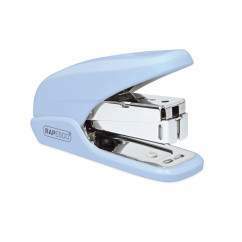 Comes with 1000pcs 923/12mm Staples.